Captivating and pristine. Living is easy in this generously sized ranch. Holiday gatherings will be delightful in the formal dining room watching the fire crackle in the living room fire place. Plenty of space in the family room for entertaining with the extra guests. Two good size bedrooms, Jack and Jill bath in between. Office space or man cave in the basement is tastefully done. Professionally landscaped private yard with patio area. Out door shower and one car garage complete this picture perfect home. 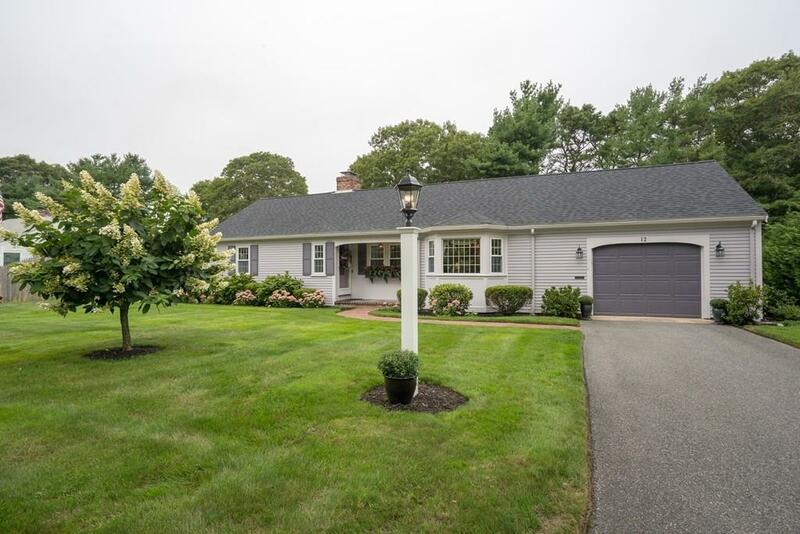 Conveniently located between two golf courses, Blue Rock and Bass River. For the boaters, Wilber Park boat ramp is just down the road. Selling Office: Unique Properties R.E., Inc.